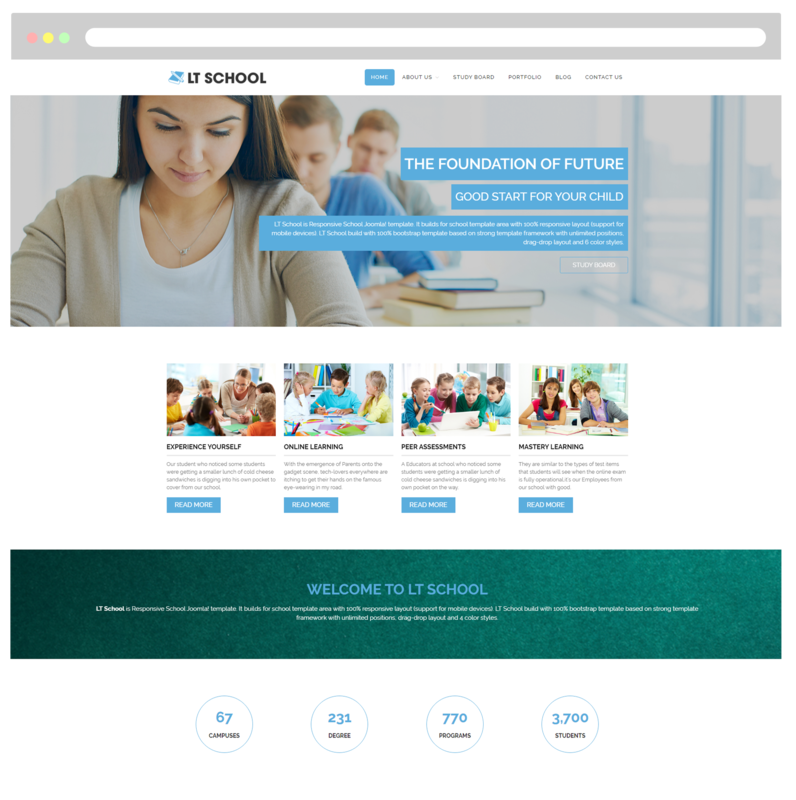 LT School is Responsive WordPress theme which offers you an elegant but still modern design, it is highly appropriate to be in use for school, college, university or any kind of educational websites. 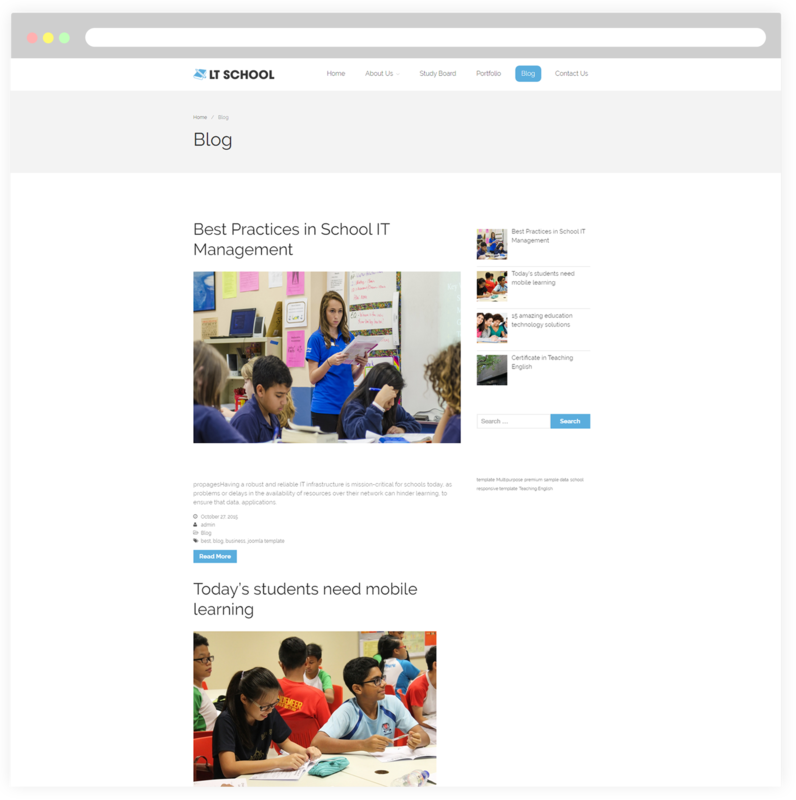 School WordPress theme offers a fully responsive layout on all kinds of mobile devices, so your site will be looked amazing for sure no matter what device students use to access your site. 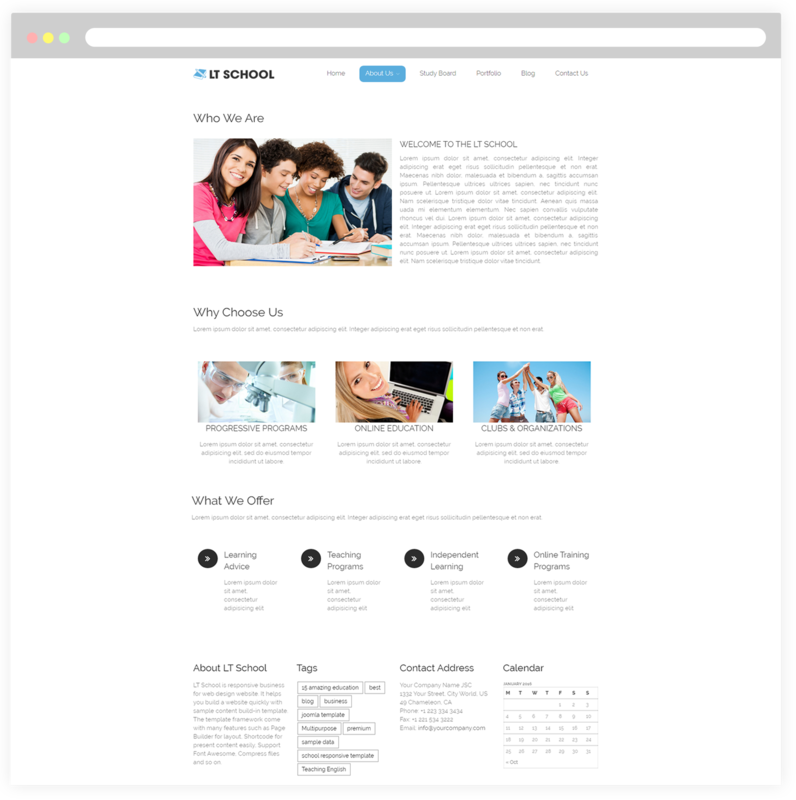 Many advanced options have integrated to this theme like strong shortcodes, customizable theme options with variable gallery and portfolio layouts. 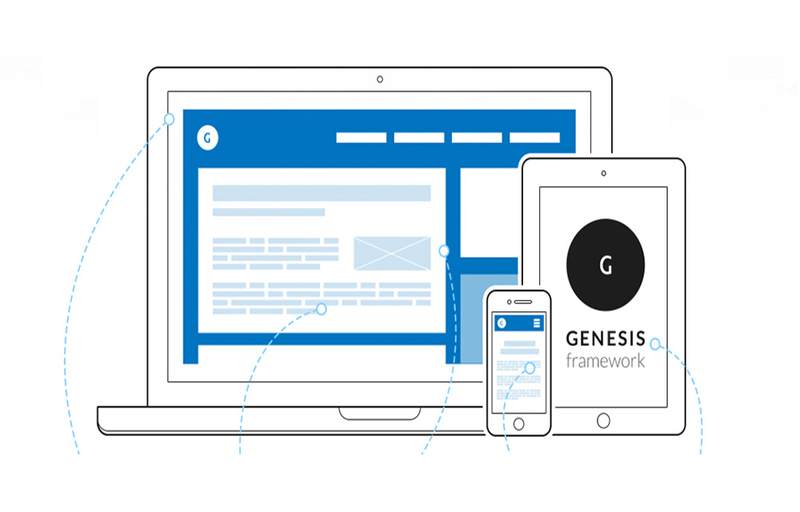 Besides, for editing and displaying content easily, drag drop layout content, Bootstrap CSS with the amazing Genesis framework are also supported. 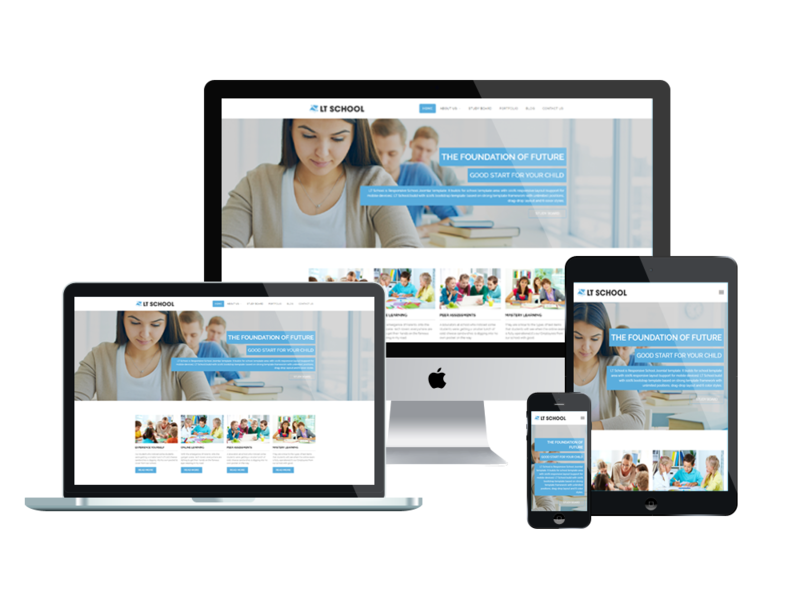 LT School will be a right solution for building your education center a good looking website. One of the conditions that a strong school must have is school board members. 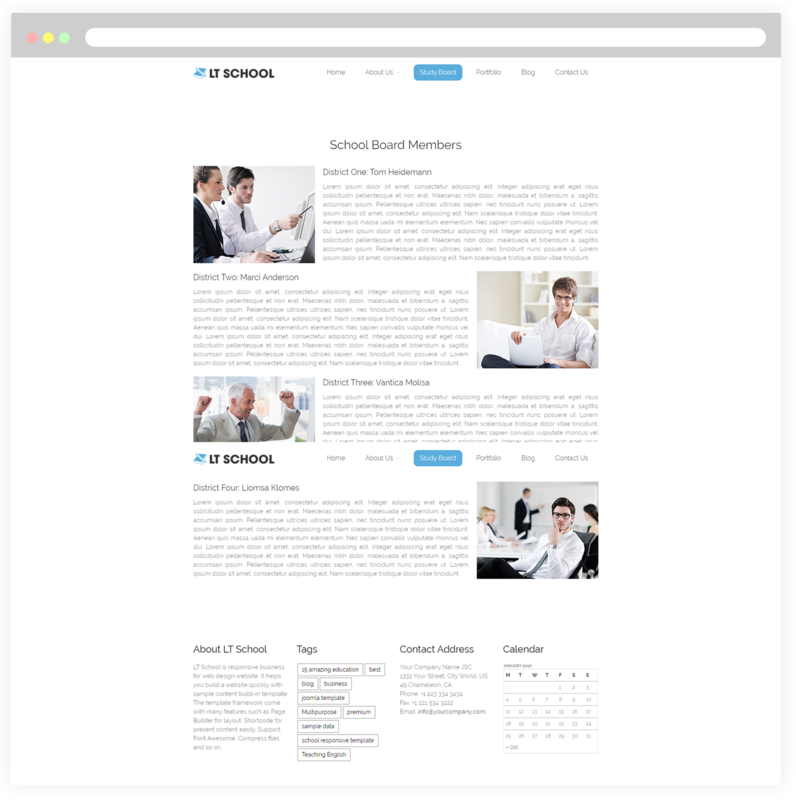 This page will help you introduce your students to find out any needed information about school board members from their profile to their professional field. 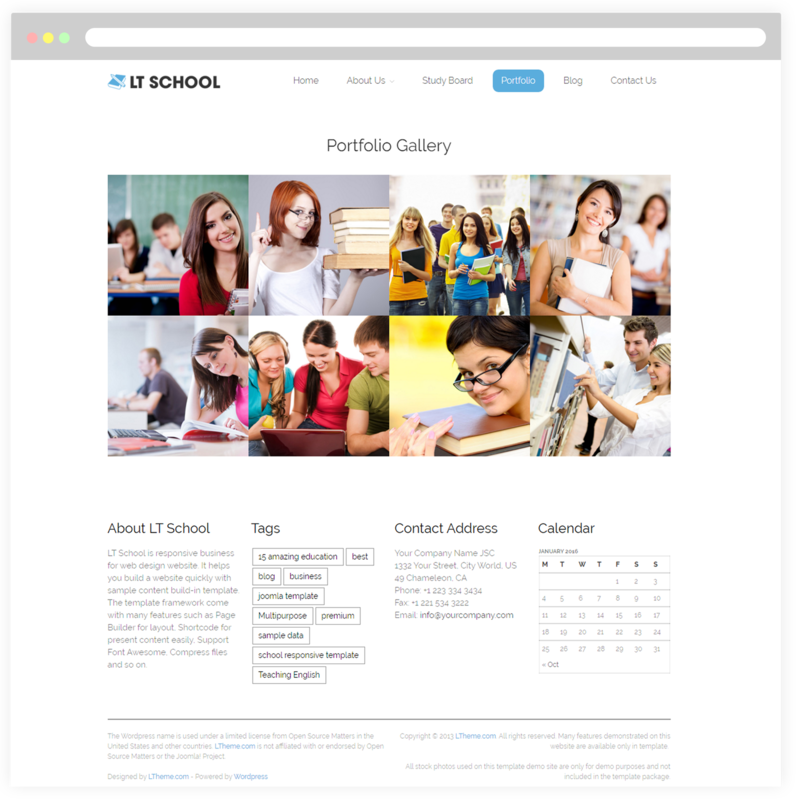 Portfolio page showcases gallery about featured events of your school for your students. It allows you to categorize and tag your events in a way that doesn’t overlap with the rest of your posts. 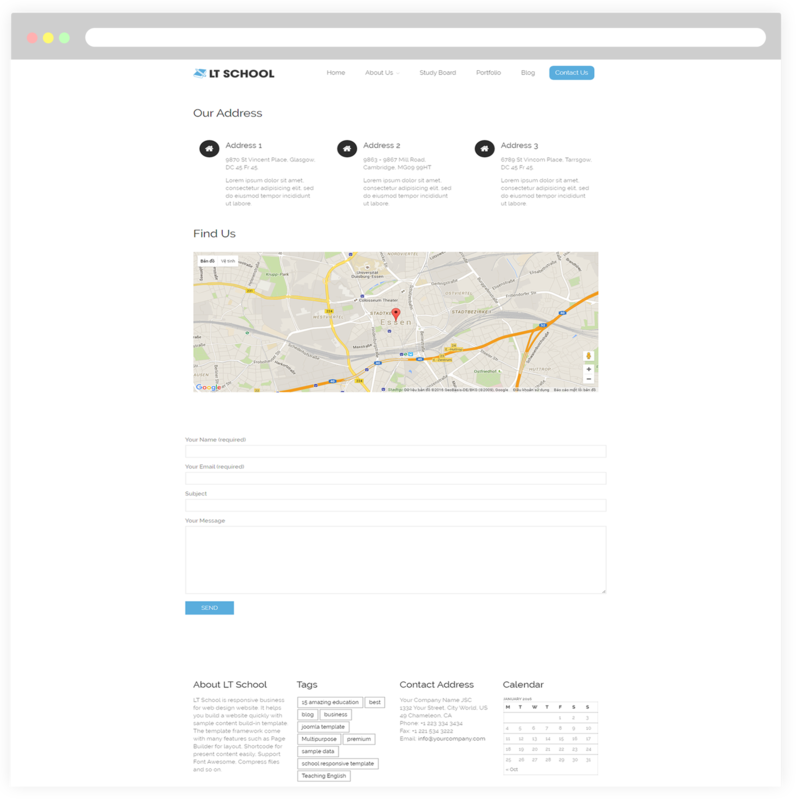 We offer various creative designs in an eye-catching manner for portfolio page.